Have you ever dreamed of writing a book? 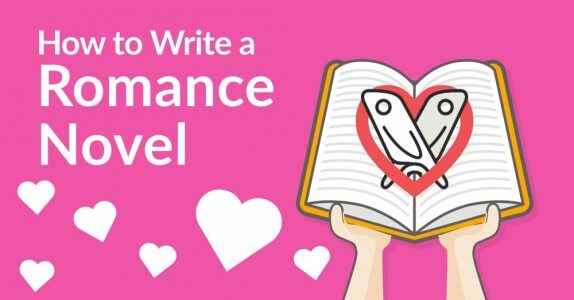 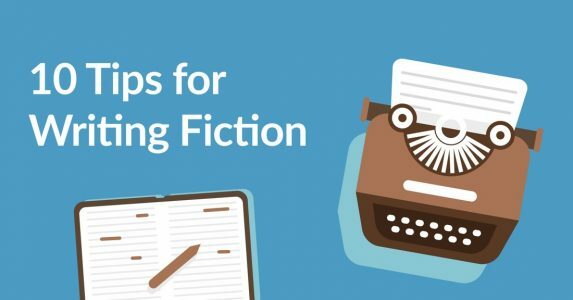 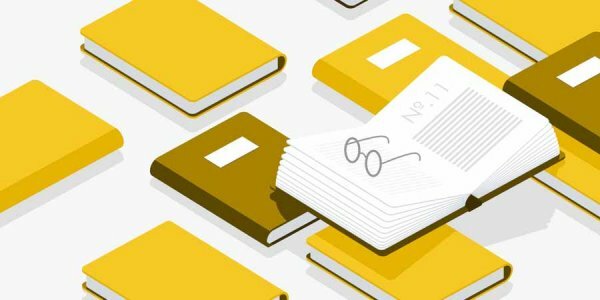 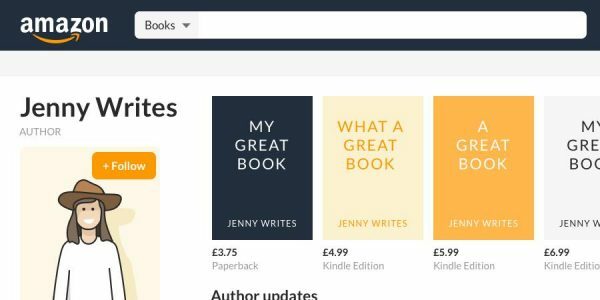 From first outline to final edits, this guide will take you through how to write a book in 10 steps. 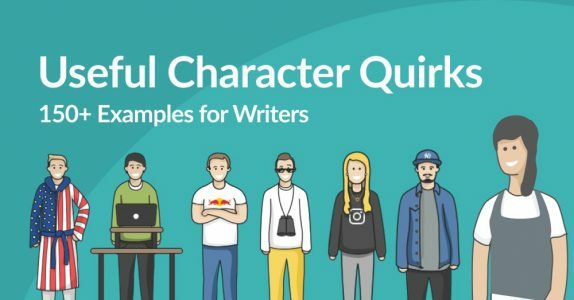 What are the 12 essential character types and how can you use them? 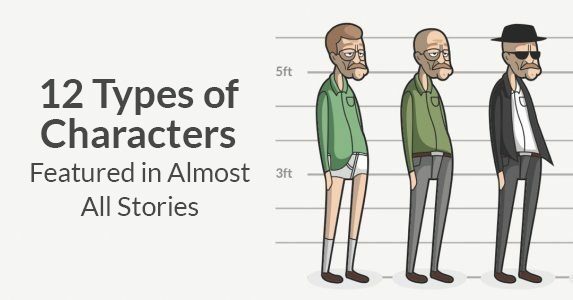 Find out in this super-thorough guide! 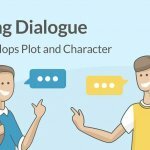 What Are Dialogue Tags? 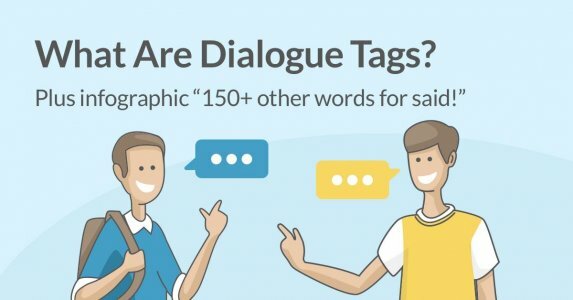 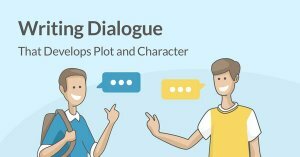 Plus Infographic: 150+ Words for "Said"
What are dialogue tags and how do you use them? 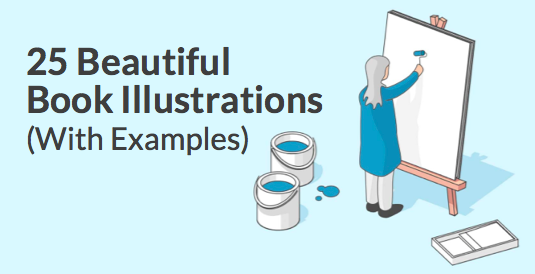 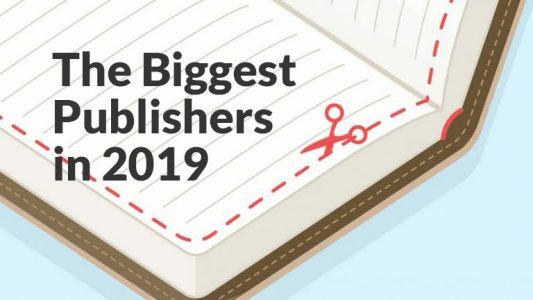 This guide explains it all — and includes a free infographic with 150+ other words for said.